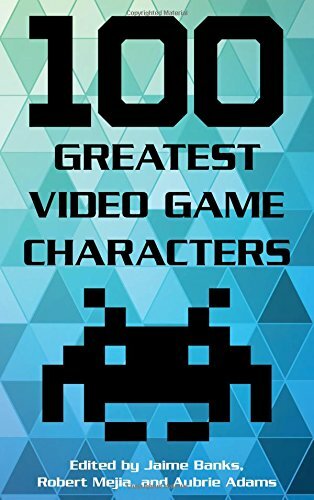 100 Greatest Video Game Characters | Free eBooks Download - EBOOKEE! Though in existence for only a few decades, video games are now firmly established in mainstream culture all around the planet. Every year new games are produced, and every year new favorites emerge. But certain characters have become so iconic that they withstand both time and the shifting interests of players. Such creations permeate other elements of popular culture?from graphic novels to film?and are known not only to dedicated gamers but to the general public as well. No comments for "100 Greatest Video Game Characters".